In the demanding and stressful world of restorations, new builds and rebuilds, it can be difficult to find skilled tradespeople you can trust. So, we stake our reputation on our ability to deliver. As innovators and artisans, we have spent years refining our craft. 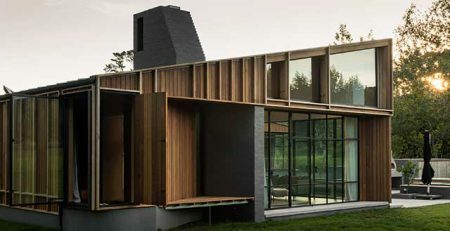 As experts in composite chimney design and construction, we listen, we assess and we draw on our knowledge and skill to achieve a shared vision. Our unique fibreglass chimney model is embraced by insurance companies, architects and heritage teams alike. Our quality, lightweight chimneys are ideal for restorations, heritage buildings, renovations, new builds and earthquake rebuilds. Whatever your project, we can help you achieve your vision. Being true to the original architectural or heritage details of your home or building takes a shared understanding. Combining old and new through innovation, we bring together technology with the skill and charm of old world techniques. 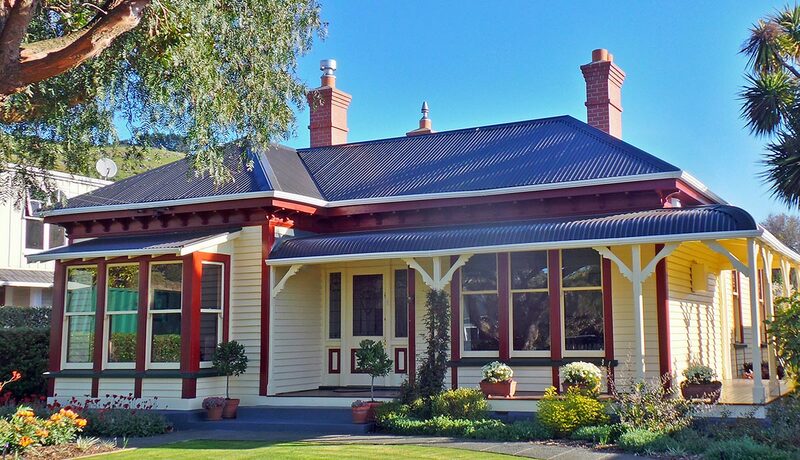 Our unique fibreglass chimney system allows us to use the original bricks from your home or building. Your bricks are collected, cleaned, cut and surfaced around a fibreglass, pre-formed chimeny structure. Fully bespoke, we can replicate your original chimney or create new designs. 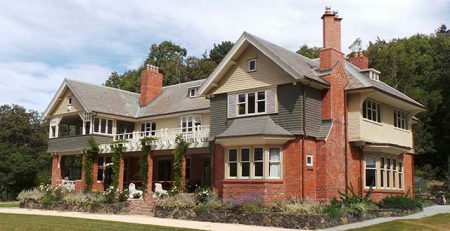 Our elegant and authentic chimneys have now been recognised by the Historic Places Trust and the Christchurch and Auckland City Council Heritage Teams as an appropriate solution for heritage chimney replacement. Check out our latest restoration projects. You have a vision for your home and are looking for a skilled tradesperson to get you there. Renovations and new builds are demanding and you need someone who creates a path forward. Our fibreglass and brick-slip chimneys and architectural details are at the forefront of innovation. 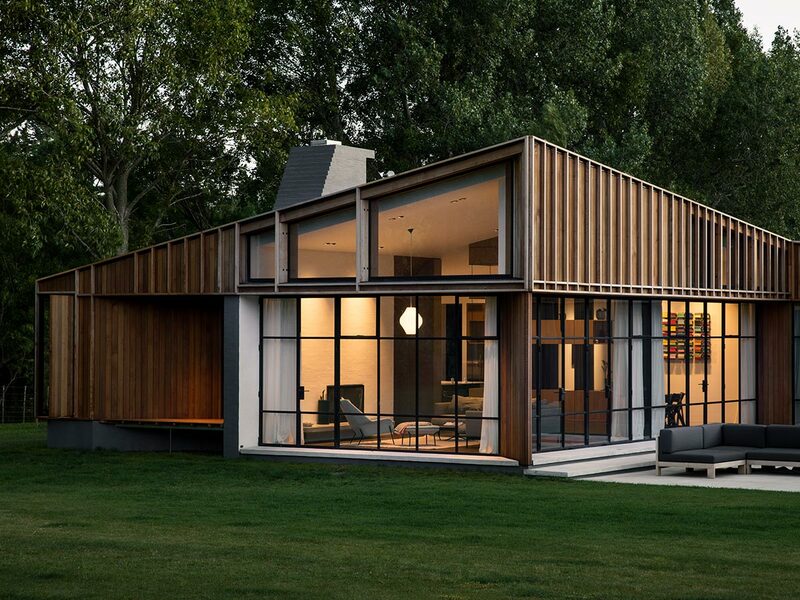 Setting a benchmark for building, architecture, service and design. We work with architects and engineers to develop and design stunning new chimneys for modern and period homes and buildings. Check out our latest renovation and new build projects. 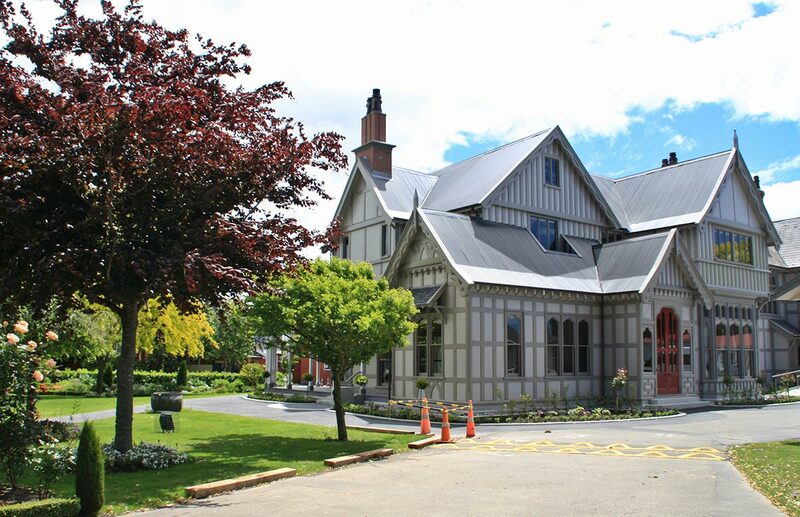 Embraced by insurance companies and architects alike, we regularly work with EQC, Insurers, Councils and Heritage teams to create solutions for homes and buildings affected by earthquakes. We can assess chimneys, quote for re-builds or cash settlement, pull down and remove damaged chimneys and work with you to design and install replacement chimneys. 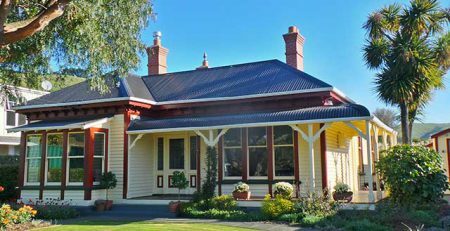 Now, for instance, insurance companies in New Zealand recognise the Red Mantle ‘Quakesafe’ system as a superior solution for earthquake chimney replacement. Check out our latest re-build projects.